Application:Toys,Case,Automotive Upholstery,Medical Supplies,Gowns available for woven,Knitting,Denim Down Jacket Fabrics etc. Clothing, Underwear, Outerwear, Socks, Gloves, Hats, Bed sheets, Bedspreads, Curtains, Mosquito nets, Carpets, Lace, and other clothing, Life and decorative fabrics. Application Garment, Luggage, light water proof fabric, non-woven fabric, surgical gown, Toy Industry etc. Applicable materials Knitting fabric, Down jacket fabric, woven fabric, leather, non-woven fabric, sponge, kraft paper, rubber, etc. Garment, Luggage, Shoes&Caps, Marine/Aerospace interior, Medical treatment and health articles etc. It is suitable for automobile sunroof curling curtain fabric, compound leather, sponge, nylon net cloth, etc. From 2000, in order to satsfy market demand and customers’ requirements, based on RICHPEACE Garment CAD’s No.1 market share in China, RICHPEACE entered automatc spreading machine, automatc cutng machine-Garment CAM equipment manufacturing field. In 2000, in the Chinese mainland actng sales in Japan Takatori computerized cutng machine. In 2000, being the agent of Japanese Takatori Automatc Cutng Machine. In 2004, established Joint Venture with Japanese Takatori: Shanghai Takatori, Research, Develop, Manufacture and Sell Automatc Cutng Machine. In 2006, exited from Shanghai Takatori. In 2007, being the agent of Italian IMA Automatc Cutng Machine. In 2008, being the agent of Spanish Cosmotex Automatc Spreading Machine. In 2009, the first RICHPEACE Automatc Spreading Machine (model I ). In 2010, Home Textle specialized Automatc Spreading Machine (model II). 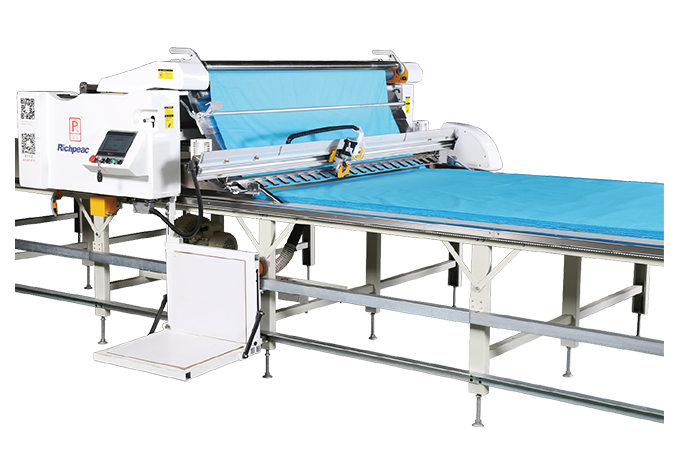 In 2011, Knited Fabric specialized Automatc Spreading Machine (model III). 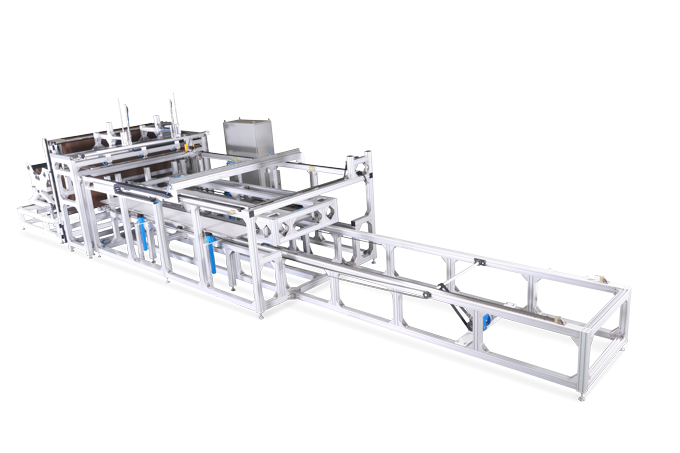 In 2012, the first RICHPEACE 6cm Mult Layers Automatc Cutng Machine (IMA). 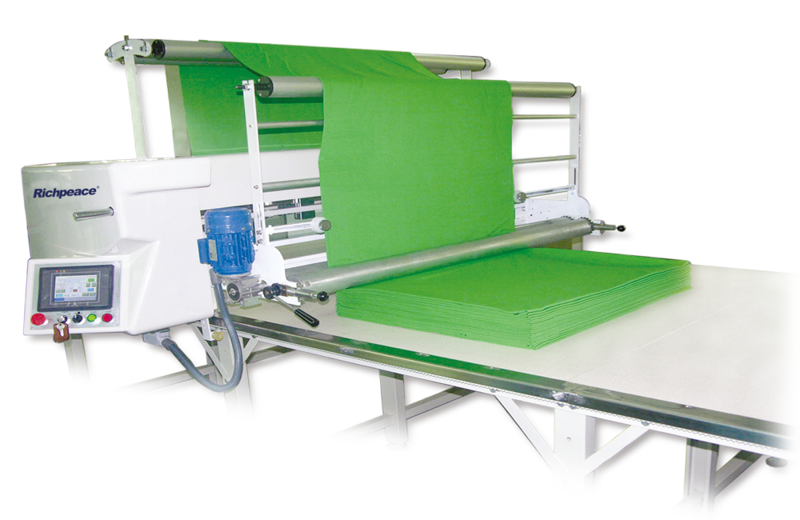 In 2012, knited fabric & woven fabric Automatc Spreading Machine (model IV). In 2013, 6cm Mult Layers Automatc Cutng Machine (2nd Generaton, New Structure, New Sofware, New Control System). 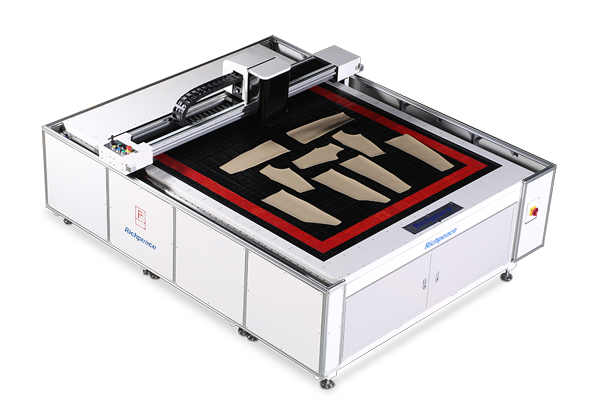 In 2014, 3cm Mult Layers Automatc Cutng Machine. 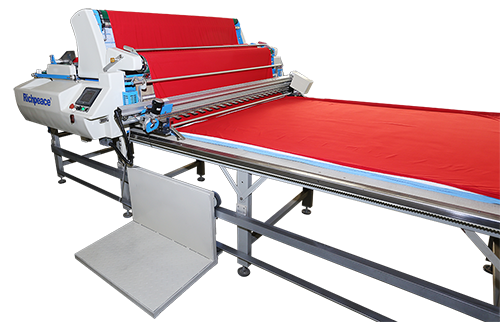 In 2015, knited fabric specialized Automatc Spreading Machine (model V). 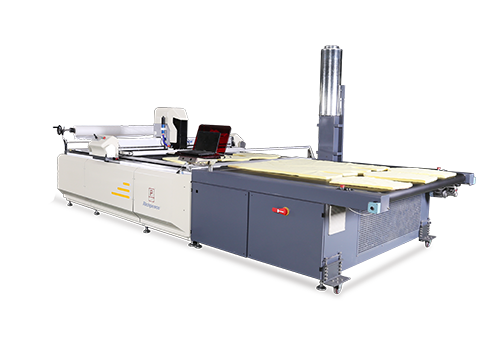 In 2016, 1cm Mega-size Mult Layers Automatc Cutng Machine. 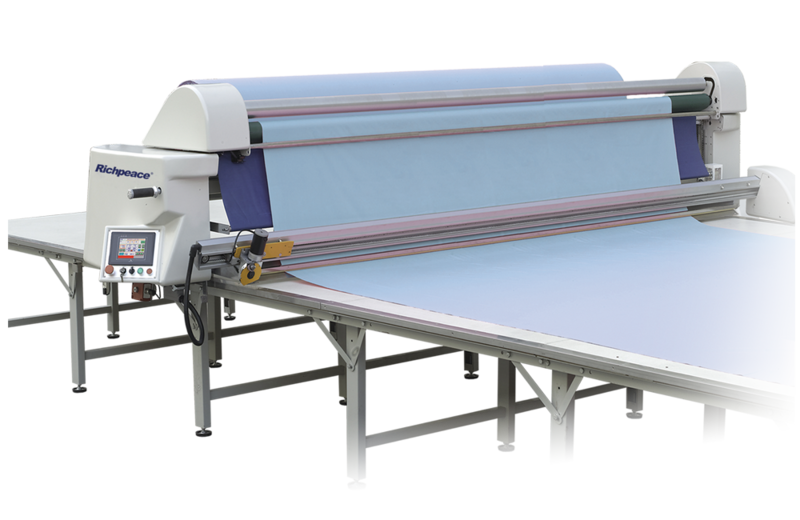 In 2017, Made to Measure Automatc Cutng Machine. In 2017, Leather Automatc Cutng Machine.